Parallels has today announced version 12 of its extremely popular desktop virtualization software for Apple’s Mac computers. The company has almost laser precision when it comes to releasing new major versions of the software, with the releases often falling in line with new major upgrades to the operating systems that power Mac and PC computers. 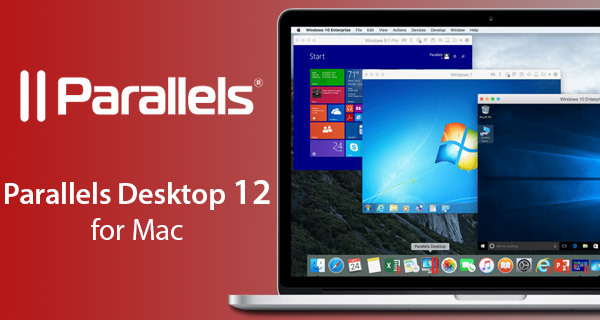 Parallels Desktop 12 ships not only with support for Apple’s new macOS Sierra platform, but also introduces a number of new features and additions that the company is hoping will entice a slew of upgrades. The software is a nice little upgrade to the previous version, but doesn’t exactly come with a plethora of must-have integrations that makes it a must-have instant upgrade. Bundled into version 12 is the ability to have Windows 10 always on in the background, which of course introduces a more seamless and instantaneous way to access the visualized Windows installation without having to boot into it. Parallels has also introduced an ability to instantly launch Windows apps, as well as being able to more easily schedule Windows updates and those all-important machine backups. In addition to those pretty impressive features, the whole experience has been made a lot faster. Version 12 includes 90% faster creation of snapshots, as well as notable speed improvements brought across areas such as suspending the virtual machine, shared folder performance, and even noticeable improvements when compiling Virtual Studio projects created within the virtualized operating system. Those speed improvements are likely to be as much of a selling point of version 12 as the actual feature improvements are. Additionally, Parallels is also taking the opportunity to introduce the new stand-alone Toolbox app that is accessible via a drop-down menu item on the Mac. 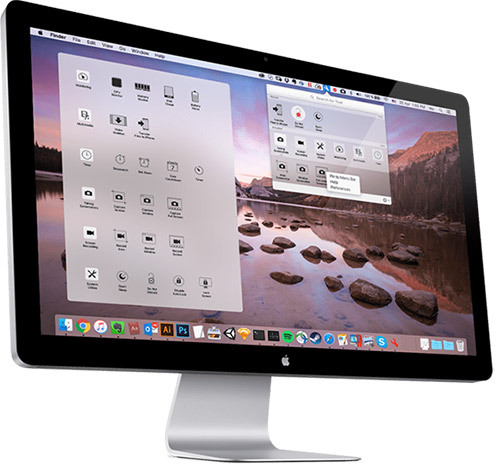 This Toolbox app offers instant access to functionality outside of virtualization, such as recording the Mac display, taking screenshots, converting video files, and even locking the Mac screen at will. It’s essentially a collection of extremely useful actions that the majority of Mac owners use on a regular basis. Parallels engineers worked with Blizzard Entertainment and optimized Parallels Desktop 12 for Mac to support Overwatch, a popular 2016 PC and Xbox game that sold more than 15 million copies in just over two months. Parallels Desktop also supports the Windows 10 Xbox app, enabling people to stream and play Xbox games on their Mac devices. Parallels Desktop 12 is being offered to new users for $79.99 starting August 23. Existing Parallels Desktop 10 or 11 owners can upgrade directly to version 12 for the discounted $49.99. The accompanying Toolbox application can be purchased for $10 per year as standalone app starting August 23, however it will be included with a purchase of Parallels Desktop 12.
does it have directx11 support? Of course not… Another 50€ for an update.